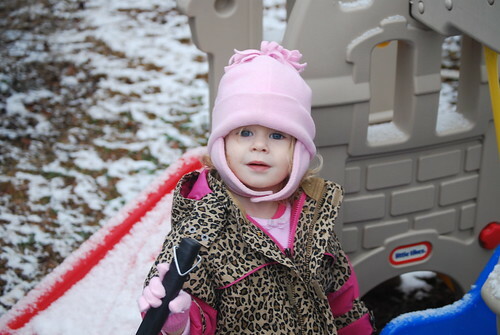 Keeping up with Landree: Snow Day! 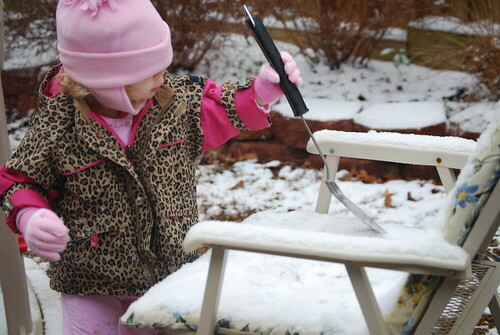 For all you Northern girls wondering where we got our snow scooper-it's right from the grill! They improvised! 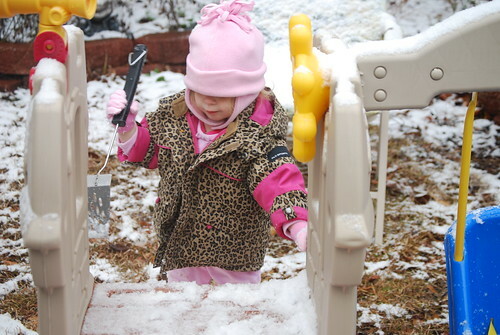 What a cutie enjoying that snow and I love your "southern" snow scooper. All we have is rain here:( BUT it is much needed rain! Sweet sweet pictures Jen! love the snow scoop!! so cute! Sweet pics Jen! She is such a cutie patootie! And man alive, I wish it'd snow here too! 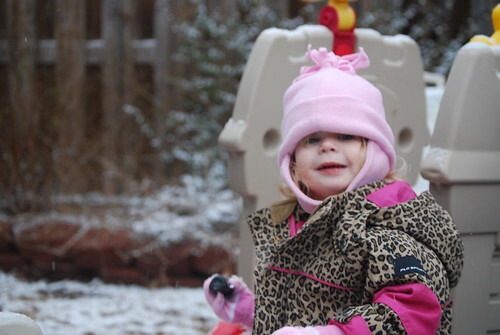 Oh Landree looks so cute all bundled up.